Discover the Igreja de São Vicente, where king Pedro I and Queen Inês de Castro married in secrecy. The Igreja de São Vicente Church has a Romanesque origin and was totally reformed in the 18th century, when the Renaissance portico was added. 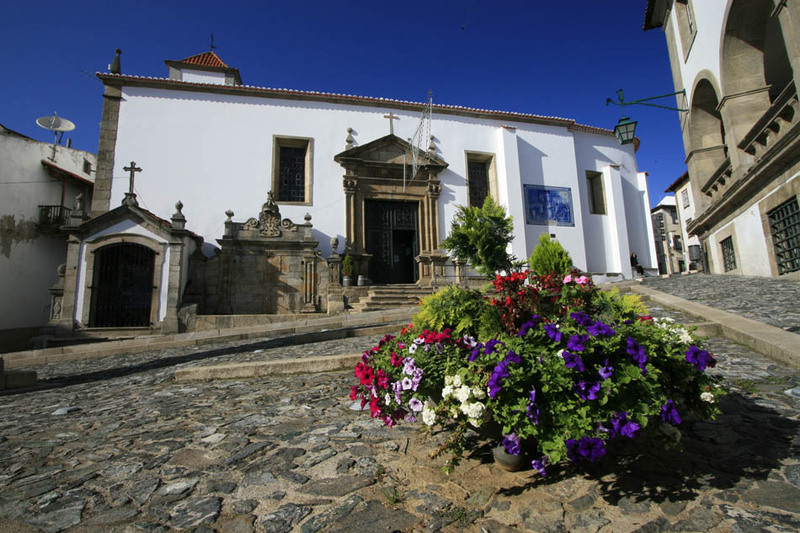 It is located in the lower part of Bragança, Portugal. The interior is heavily decorated with gilded woods from the 17th century, and the presbytery is ornamented with an amazing painted and gilded vault. Legend goes that here married in secrecy King Pedro I and Queen Inês de Castro, somewhen around the year 1345.